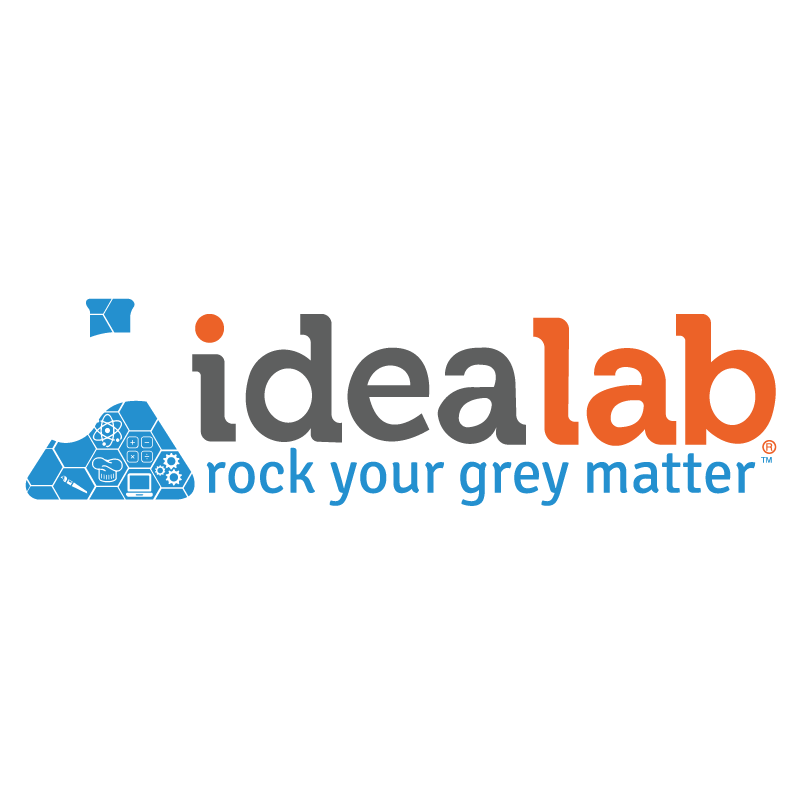 IDEA LAB KIDS is out of school enrichment Campus that offers: Afterschool, Camps, Workshops, Leagues, Birthday Experiences, and Preschool. Each class, camp, and activity are carefully constructed to provide the ultimate Design-Based-Learning environment while providing a FUN hands-on experience. From figuring out mechanics of spaceship engineering using recycled materials to creating scrumptious dessert sin our Culinary Arts series, our Idea Labbers are provided the necessary tools to QUESTION, LEARN and INVENT "Out-of-the-Box" solutions through, Arts, Sciences,Technology, Creativity and Natural Play.